Here's hoping that your Monday kicked off right, and your day is going well! I might be able to aid in that, actually, with another spotlight on a book that is particularly interesting to me. Are you a fan of mystery and intrigue? 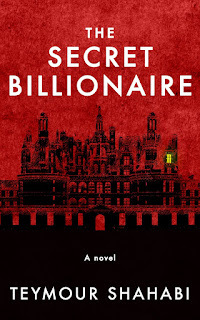 Then you need to check out The Secret Billionaire. 1960s — March 24. Billionaire Lyndon Surway takes off in his private plane and never returns. Andrew Day knows nothing of wealth and privilege, but he won a scholarship to study at the most exclusive school in the country, in the town where the mystery, decades later, remains unsolved. There he discovers friendship and danger with the aristocratic Cameron and the beautiful Olivia. But watchful eyes follow him everywhere... Until, one night, he comes across a secret that will change his life. As he begins to unravel what really happened to the Surway fortune, the question remains: who is Lucian Baker? Did that peak your interest? Well, allow me to add to that with an excerpt! Also, don't forget to scroll all the way to the bottom, where you'll find a giveaway as well! Happy reading! At nine o’clock yesterday morning, following ninety days of fruitless searching, billionaire industrialist and businessman Lyndon Surway was officially pronounced dead. Mr. Surway was last seen by members of his staff departing from the main airplane hangar of his estate a few minutes past eight in the morning, flying alone aboard one of his aircraft. His last recorded words to the command center crew of his hangar were: “Clear skies and mild winds. Perfect visibility, or as perfect as I could hope, for as long as I can tell. Gentlemen, I wish you a thorough enjoyment of this fine day.” Nothing unusual was noted in his language or behavior. Fifteen infantry troops were dispatched, with over a hundred hound dogs, across more than two hundred miles of hills and valleys surrounding the town of Spring Forge, where Mr. Surway lived. The infantry and the dogs found nothing. The Air Force then loaned eighteen jet-powered aircraft to continue the search. The Navy joined the effort with five ships, sixteen helicopters, and four submarines to scour the coastal regions, islands, and ocean floor within flying range of the Eastern Seaboard. Again nothing was found. Finally then, a large-scale search was conducted through the grounds and the buildings of Surway House itself, led by seven hundred volunteers from Spring Forge and other towns throughout the valley. Still they found nothing. Yesterday marked three months since Mr. Surway’s disappearance. The aircraft was legally declared lost, and its owner deceased. Mr. Surway, estimated for each of the past twelve years to be the wealthiest man in the Western Hemisphere, leaves behind no known relatives. 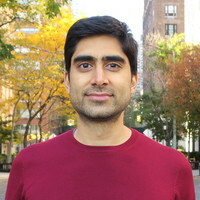 Teymour Shahabi was born in Paris in 1985 of Persian parents. He moved to the United States to study Comparative Literature and Mathematics at Harvard University. He currently lives in New York City, where he's spent the last few years among serious grownups who probably have no idea he’s doing this. 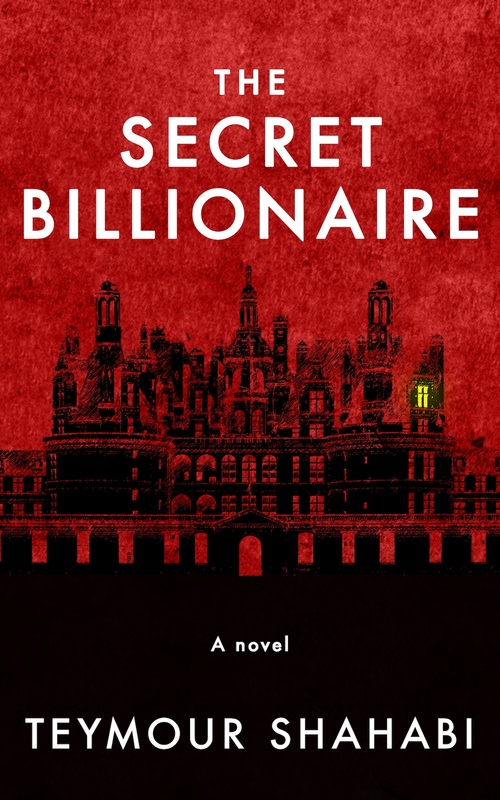 The Secret Billionaire is his first published book. You can watch (and help) him try to figure out writing and life at www.youtube.com/PageWingChannel.